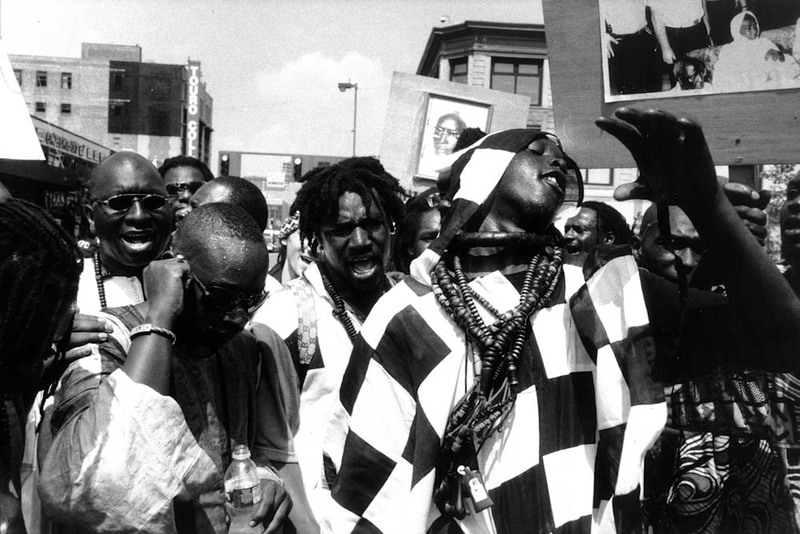 Amadou Bamba Day Parade, Harlem NY - The Bay Faal express devotion through service. They chant as they work. The singing is overwhelmingly loud and breathtaking.